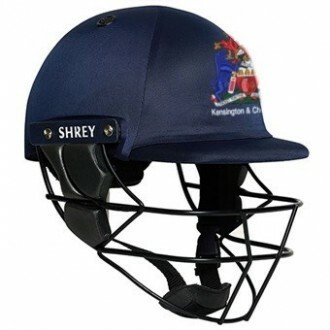 An embroidered Shrey helmet with your Cricket Club badge of choice. All done within 14 working days. Your Cricket Club does not have to purchase their teamwear kit from us to buy a helmet. 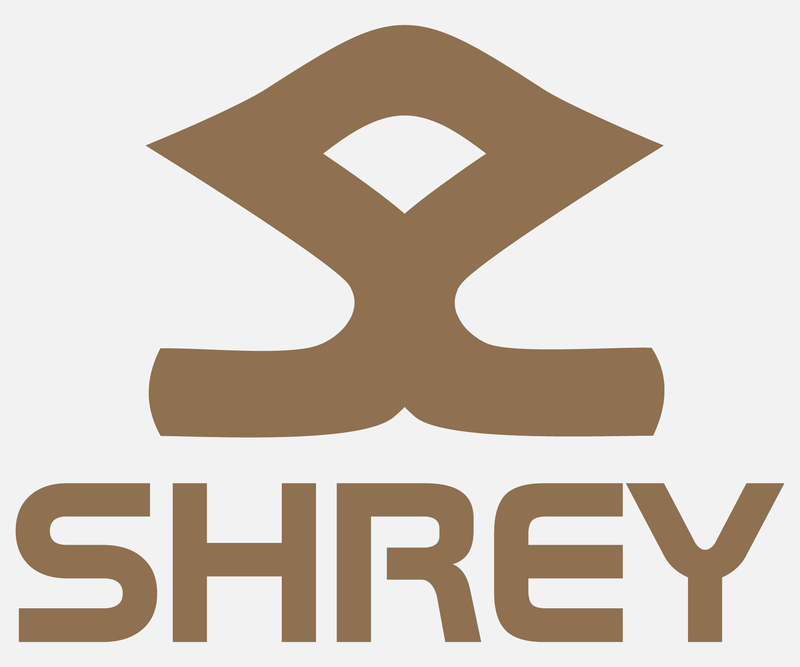 This is a fantastic opportunity for those Cricket Clubs who want to look like a real professional outfit for the new season by customising their helmets to allow the club badge to be shown directly in the middle of these fantastic Shrey products. Using the latest technology you can trust that when you go out to bat you will be wearing a product that is not only lightweight but which will also feel very comfortable and ultimately protect you from some very quick deliveries.